Categories: Health effects of vegan diets | Tags: Cholesterol, Fatty acid, Folic acid, Heart disease, Saturated fat, Veganism, Vegetarianism, vitamin | Permalink. 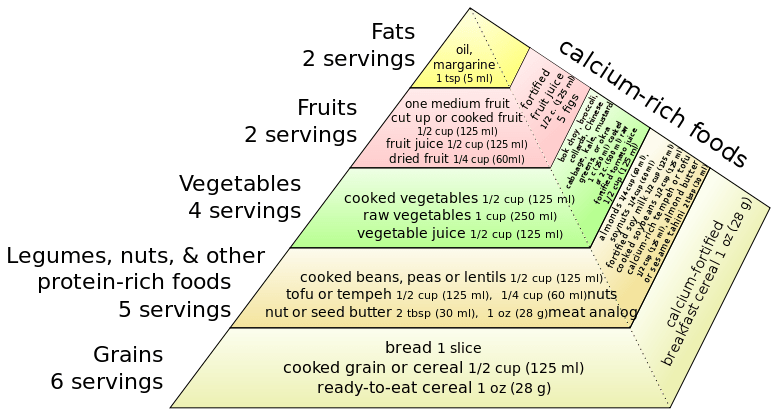 Categories: Long-chain n–3 polyunsaturated fatty acids in plasma in British meat-eating, vegetarian, and vegan men1,2,3 | Tags: Alpha-Linolenic acid, DHA, Docosahexaenoic acid, EPA, Fatty acid, United States Environmental Protection Agency, Veganism, Vegetarianism | Permalink. 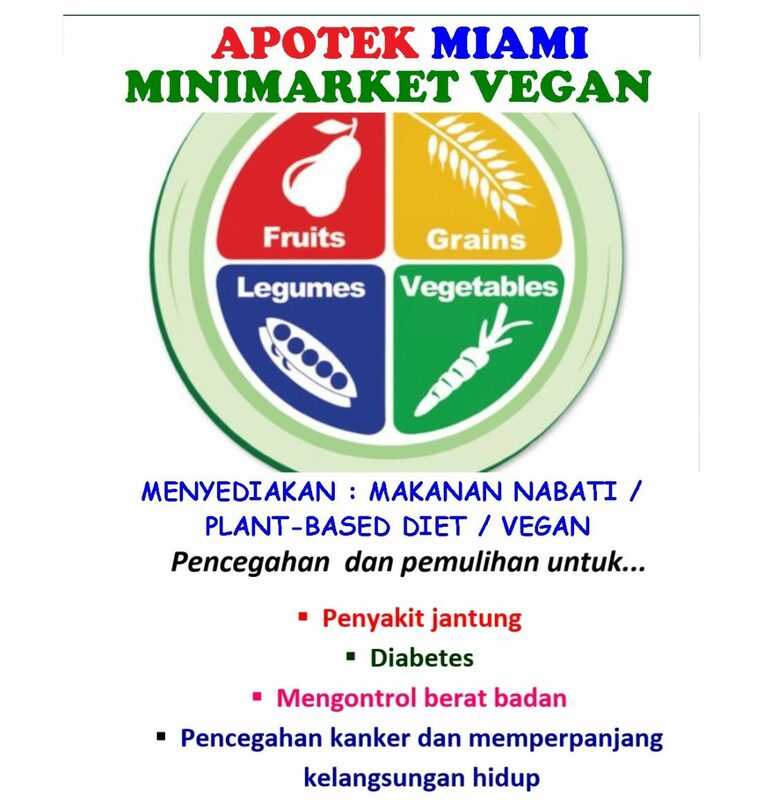 Categories: Diet Rendah Protein & Penggunaan Protein Nabati Pada Penyakit Ginjal Kronik, Diet vegan terbaik utk PJK dalam Jurnal of Cardiologi th 2009 | Tags: Cooking, Going Vegetarian, HOME, Lifestyle Choices, Organisations, Veganism, vegetarian, Vegetarianism | Permalink. Categories: Vegetarianism points the way to our future | Tags: Animals and Ethics, Environment and world hunger, Health, Misconceptions, Perspectives, Vegetarianism | Permalink.